PI: Alexandre Monteiro. A significant part of the Portuguese cultural heritage is connected to the sea and the submerged cultural heritage along the Portuguese coasts is rich and spans a period of at least three millennia. This project aims at mapping, inventorying, studying, and sharing the underwater cultural heritage of the Alentejo coast. PI: Richard Furuta. Shipwrecks are tangible reflections of the culture and technology of their time. Culturally, they can be related to the narratives, myths, government, and bureaucracy of their time. Spatially, their location reflects their routes, which in turn provides insight to economic and political alliances and disputes. Technologically, the materials used and the methods also provide a window on the existing culture and its relationships. We propose to develop a comprehensive geographic and archaeological resource that will support researchers, government agencies, and cultural agencies to better understand the relationships between society and ships, using tools and techniques from Digital Libraries, Geographic Information Systems, and Phylogenetics. Initially we will focus on Portuguese shipwrecks, reflecting the rich and long maritime history of the country, as well as the accessibility of related data to our research group. i-MareCulture is a European European Union’s Horizon 2020 research and innovation program under grant agreement No. 727153. PI: Dimitrios Skarlatos. Its “scope is to raise public awareness of European identity by focusing in maritime cultural heritage, which by default bridges different civilizations. In particular, i-MareCulture aims at bringing inherently unreachable underwater cultural heritage within digital reach of the wide public by implementing virtual visits, serious games with immersive technologies and underwater augmented reality. Scope of the project is to design, analyze, develop and validate pioneer applications and systems in the context of Virtual Museums through collaborative and innovative research from a diverse group of scientists, researchers, archaeologists, experts and museums. 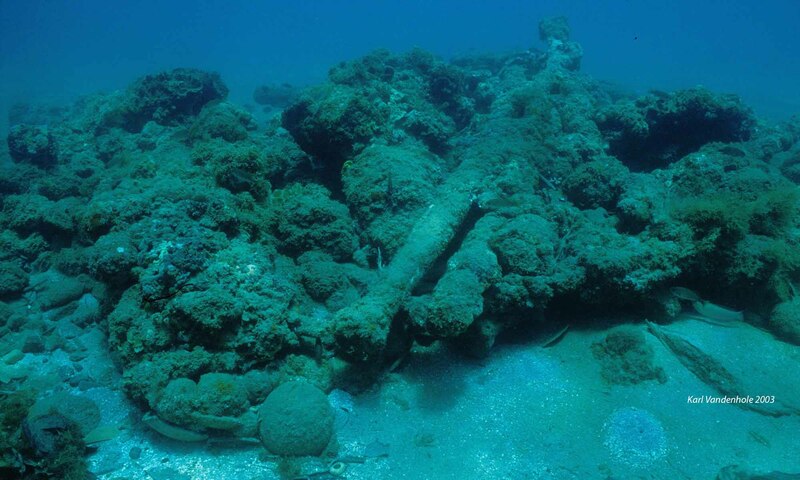 Ontology and Photogrammetry – Generalizing Surveys in Underwater and Nautical Archaeology. PI: Pierre Drap. The GROPLAN project is an Industrial Research project funded by ANR in the framework of “Contenus numériques et interactions” (CONTINT) 2013. Forest Resources for Iberian Empires: Ecology and Globalization in the Age of Discovery (Grant agreement no. 607545). PIs: Ana Crespo and Nigel Nayling.